The first few weeks following your hospital discharge are particularly important in managing and controlling your heart failure, as you will need to make changes in your environment, activity levels and diet. Before you leave the hospital, you will schedule a clinic appointment for a few days after your release. It’s very important to attend this appointment. You may also receive a wireless scale to take home for a 30-day period of monitoring. 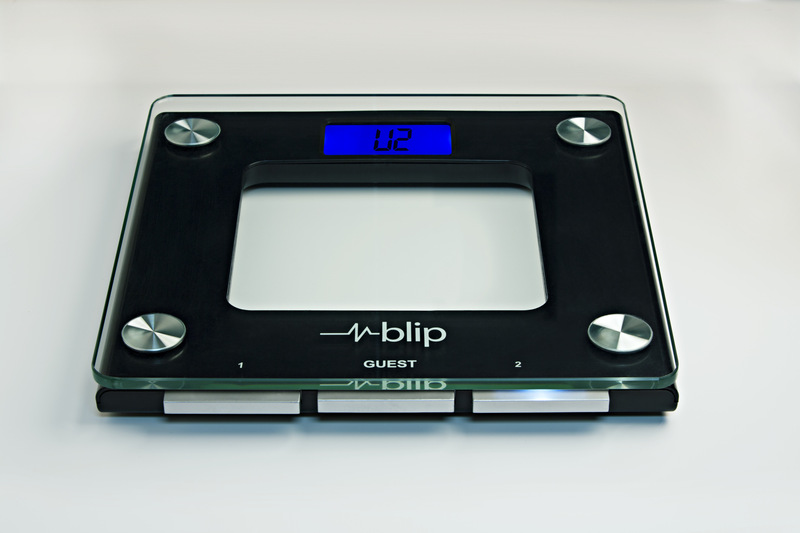 This will allow us to help you track your weight following your hospitalization. Just weigh yourself each day, first thing in the morning, after urinating and before eating. You will also attend a follow-up appointment with a heart failure specialist approximately 30-days after discharge. Please bring the scale and any associated equipment with you at that time. You can make several lifestyle changes to control your heart failure. You should be an active participant in managing your heart failure, and we are here to help. Reduce salt (sodium) in your diet. Salt causes fluid to build up in your body. Reduce the amount of salt you eat, and you can reduce swelling. Frozen foods, canned foods and processed meats contain a lot of salt. You should limit your salt (sodium) to less than 1,500 milligrams per day. Do not add salt to food, either while cooking or at the table. Be physically active. Try to be as active as possible, within the limits of your health condition. Talk to your doctor about the type of activities you can do. Lose weight if you are overweight. Check with your healthcare provider about resources available to help you lose weight, including dietitians, classes and health education materials. Eat a healthy, balanced diet that is rich in fiber and low in salt and fat. Check your blood pressure regularly. If it is high, keep it under control by avoiding foods that are high in salt and taking your prescribed medication. Do not smoke. Check with your healthcare provider about resources to help you quit smoking. Ochsner can help! Do not use recreational drugs, and avoid alcohol entirely. Get enough sleep at night, and rest when needed. Take your medication every day, as prescribed. In addition to lifestyle changes, medication is a very important part of your treatment. • Be sure to take your heart failure medicine every day. Make a wall chart with the names of your medicines, the dosage and the time of day you need to take them. • Get a pill box. Purchase a pill box that has the days of the week and times of day. Fill the pill box at the beginning of the week to help you keep track. • Download a medication reminder app to your smartphone. Tell family and friends about your medicine schedule so they can remind you. • Set a daily routine. Combine your medicines with something you do at regular times, like brushing your teeth or eating breakfast or dinner. Taking your medicines at the right time can become a good habit. • Take it with you. Remember to take your medicines with you when you are away from home. Bring enough medicines when you go on trips. And, always put them in your carry-on luggage. • Refill your prescriptions on time so you will never run out.